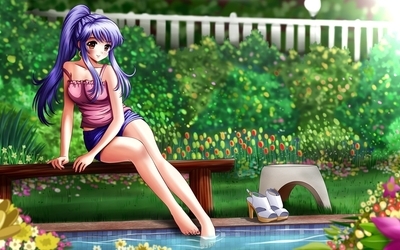 Beautiful girl with purple hair with legs in the pool Anime desktop wallpaper, Water wallpaper, Bench wallpaper, Pool wallpaper, Garden wallpaper, Anime wallpaper - Anime no. 51241. 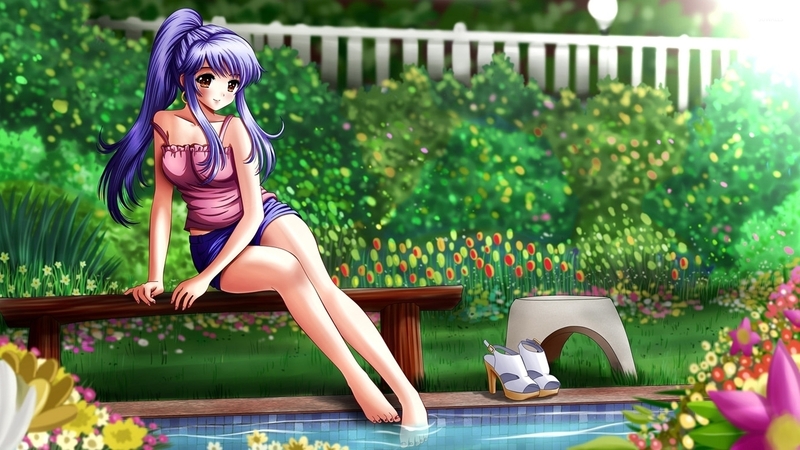 Download this Beautiful girl with purple hair with legs in the pool Water Bench Pool Garden desktop wallpaper in multiple resolutions for free.